Please refer to these level descriptions and any pre-requisites on the individual class pages when choosing classes. 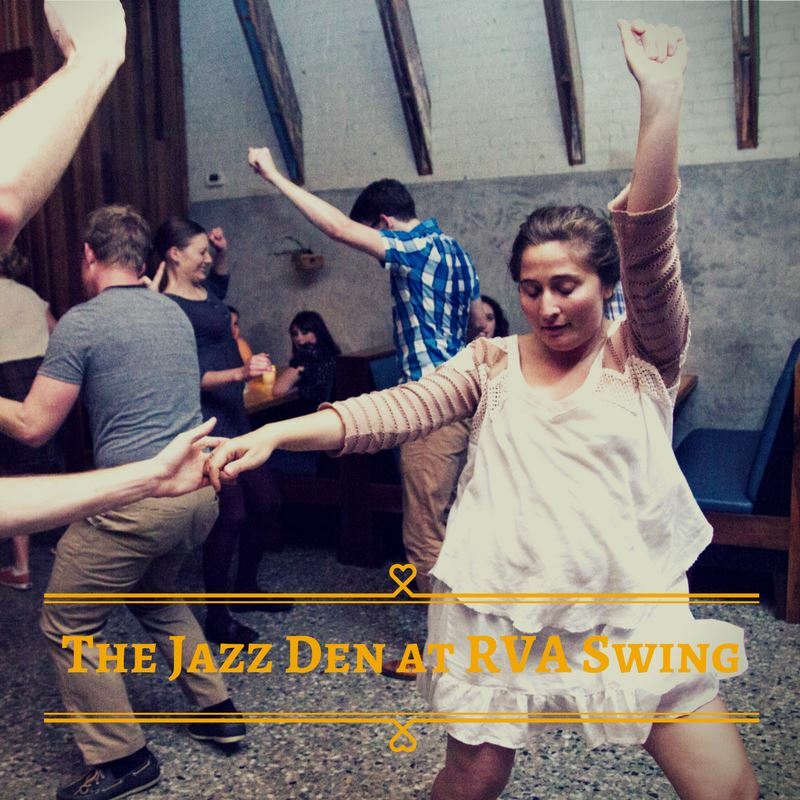 RVA Swing instructors reserve the right to change a student's class placement to best suit the student's level. 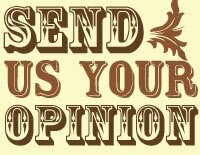 Classes designated as "Beginner" or "Intro" assume that you either know nothing about that specific topic, haven't studied it extensively, are a returning student who wants to work on fundamentals, or that it has been a long while since you have taken a class on the subject. These classes will start from the ground up, with basic concepts. 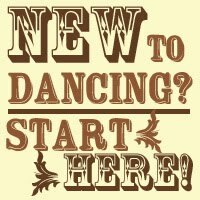 Even if you are an experienced dancer in another kind of dance (ballroom, ballet, tango, belly dance, etc), always start with the Intro series of any topic that is new to you. This is also true for different/new swing dance topics! Even advanced lindy hoppers should start with beginner-level Balboa or Solo Jazz, and vice versa, because they use different skill sets. Everyone's learning curve is different, and a repeat of an Intro series is often a good idea if you struggle with coordination or rhythm. After you've completed the beginner classes in a topic (Lindy Hop, Solo Jazz, Balboa, etc), you might consider moving into the Level 2 class of that topic. If you're still having trouble with rhythm or footwork, or just feel like you need a bit more practice, we recommend a repeat of the Beginner series before moving up to Level 2. Level 2 classes will work on refining what you’ve learned in the Beginner/Intro level, while expanding your vocabulary and delving deeper into the concepts of that particular topic. 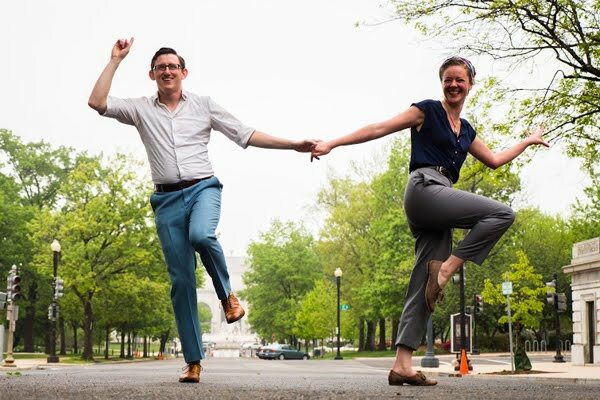 Every month, our Level 2 Lindy Hop classes will specifically work on locking in your swing-out, as well as other core moves like tuck turns & basic side-by-side Charleston. Level 3 is for dancers who have taken (at minimum) an Intro series and a month of Level 2. Dancers taking Level 3 classes should also attend social dances and be able to use the material they have learned in class under real-world conditions on the social floor. 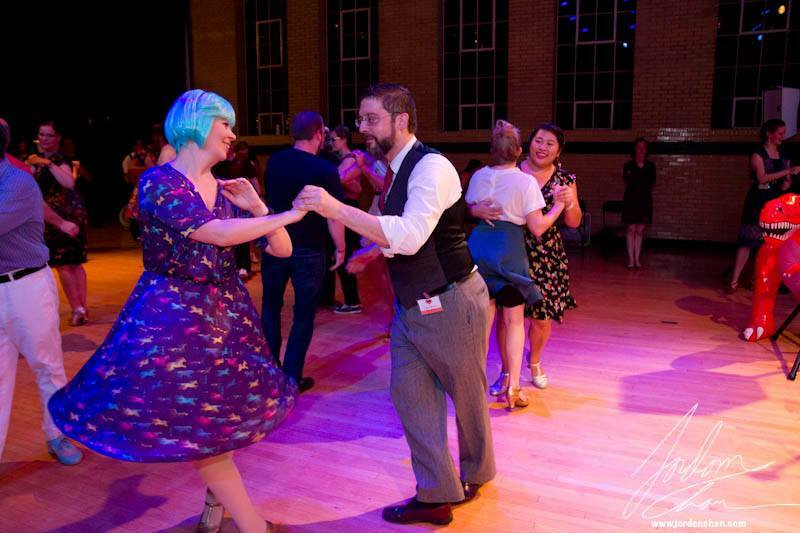 For Lindy Hop, Level 3 is our revolving Intermediate Topics level and is intended to be taken regularly to keep you learning new moves and refining your dancing. The class material will be completely different from month to month, and students will have the opportunity to work with different sets of studio instructors each month. We aren't currently offering a Level 4 series, but will consider offering an advanced-level class if we have enough students of this skill level attending classes to make it feasible. 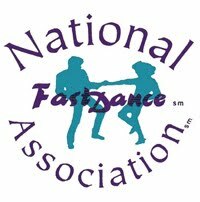 An advanced dancer is not simply someone who has taken a lot of classes: they are able to execute moves with skill and style at a range of tempos (including the fast jam songs!) and have a deep understanding of partnership, rhythm and musicality. Stuff will get really challenging and/or technical in Level 4. Participation in any Level 4 classes will be by instructor invitation only.